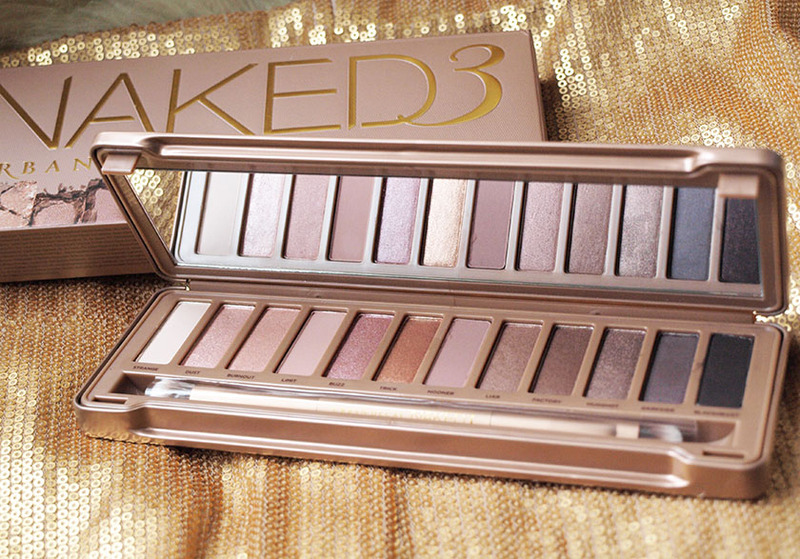 Naked 3 is officially here (ink UK) and you can now buy it in store from House Of Fraser and place an order online tomorrow (Wednesday, 11.12). 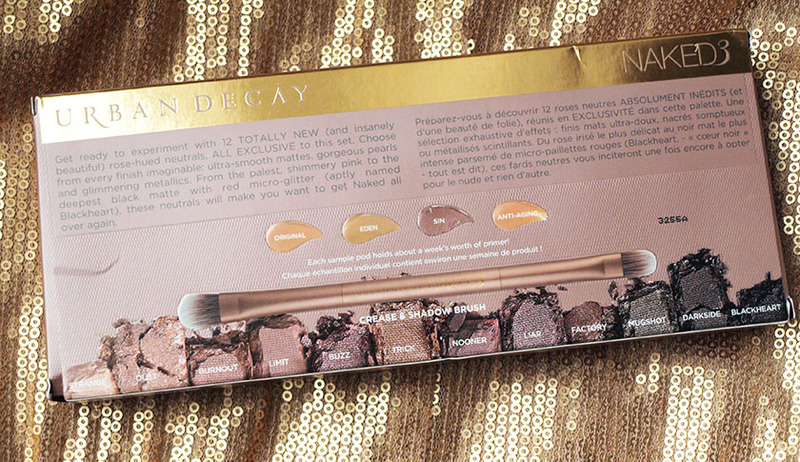 I received mine last weekend and I fell in love with all the gorgeous shades already. 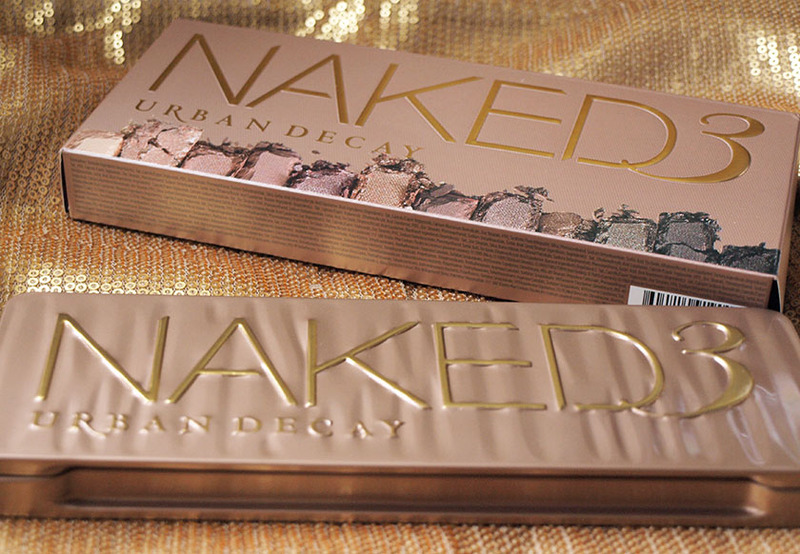 I have the original Naked and Naked 2, but the new one is definitely my favourite. 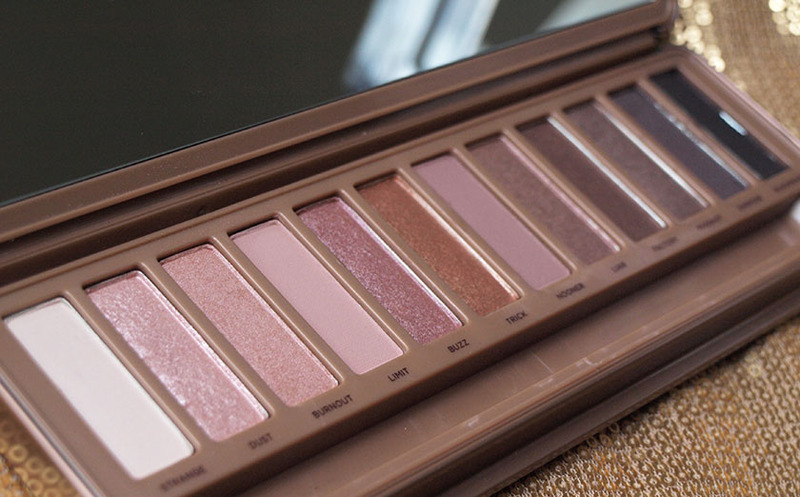 It features 12 stunning neutral shades with pink and rose gold undertones. The colour selection is less varied than it was in the first two Naked palettes, but it makes it much more wearable for daytime. 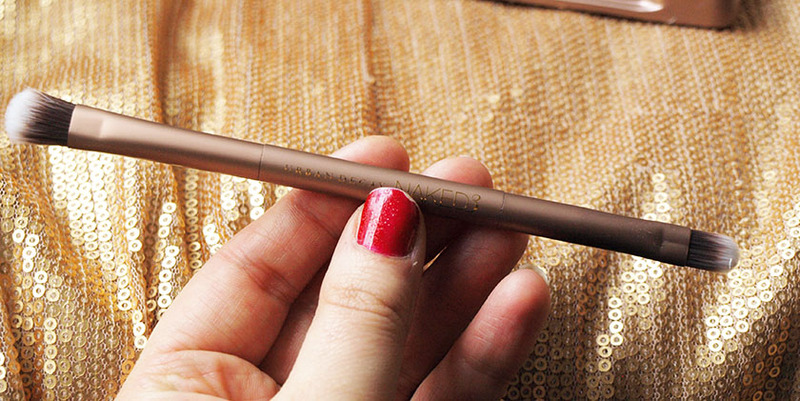 Naked 3 includes a nice selection of matte, pearl and metallic finishes, all super pigmented and easy to apply. 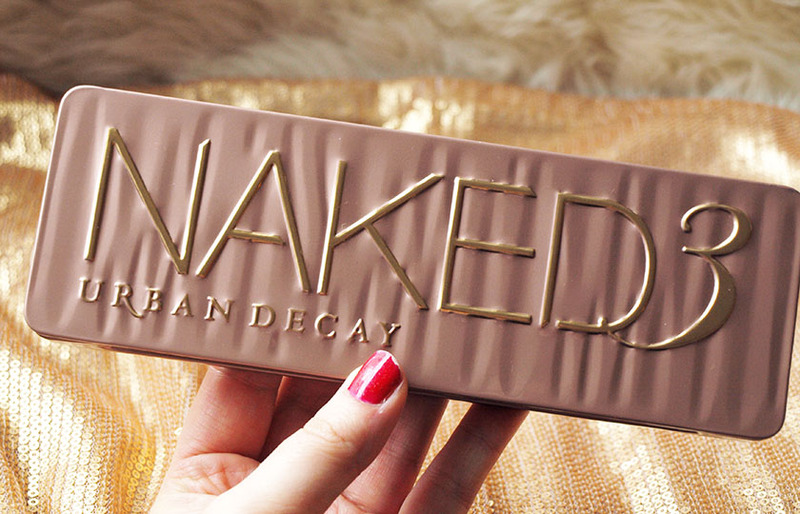 Like all Urban Decay eye shadows, they feel almost buttery ans stay put all day. 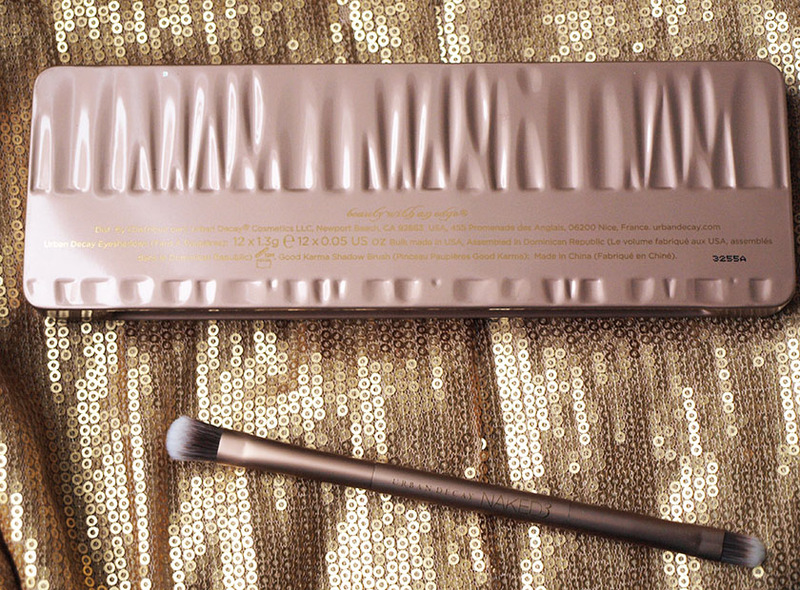 As usual, you get a good quality brush with your palette and a big mirror inside. You also get four resealable samples of the UD Primer Potions. 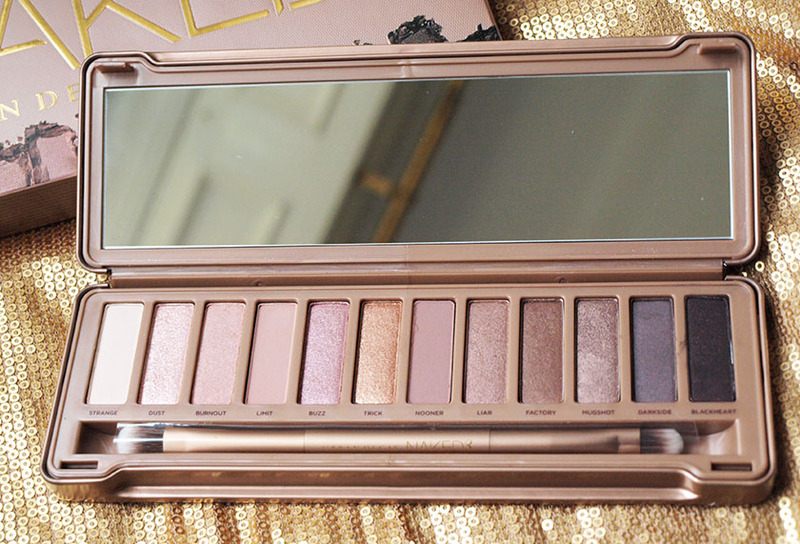 You can see all the detailed swatches of Naked 3 on the photos below, including swatches on my eyelids. 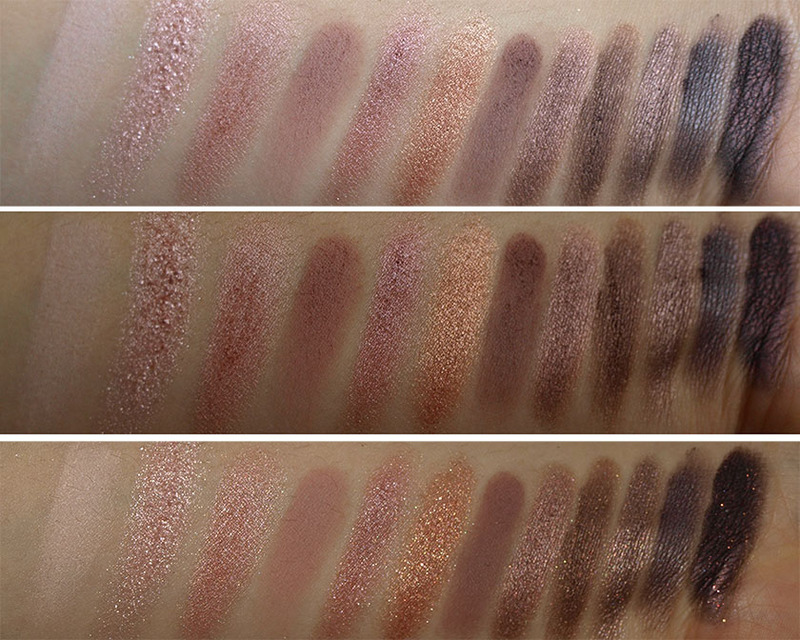 I thought it was the best way to show you how the colours look like on :) I will be creating some makeup looks with Naked 3 soon, so keep your eyes peeled :) My favourite shades from the palette are: Liar, Buzz, Blackheart and Dust. 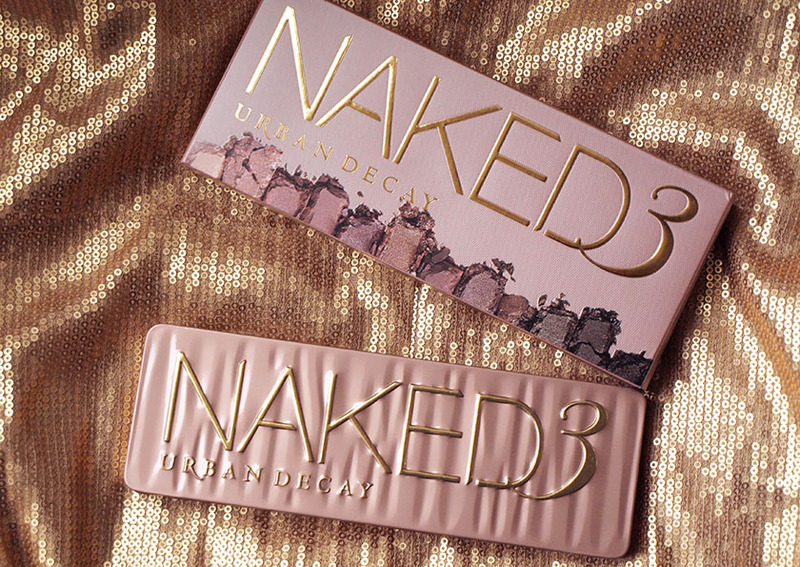 The last one is the only shade in Naked 3 with a bit of fallout, but it is absolutely gorgeous anyway. 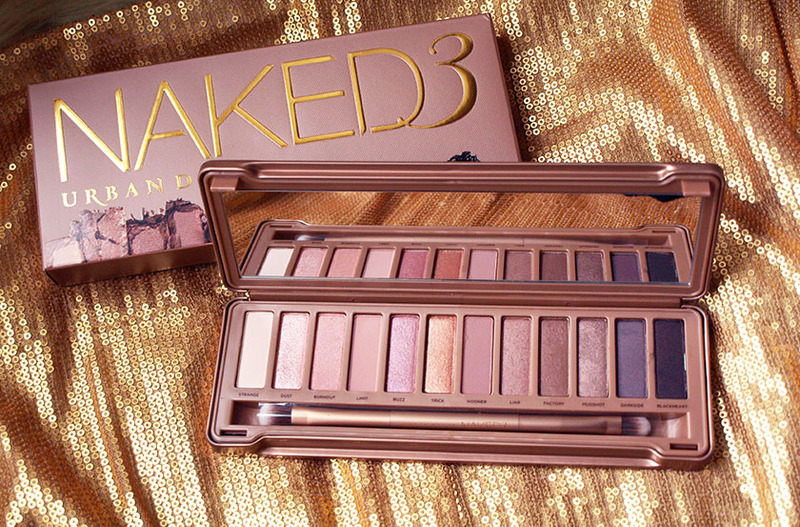 Overall, I am totally in love with Naked 3 and I would recommend ordering it asap, because it will sell out fast. It is on everyone's Christmas wishlist this year!